As part of the U.S. Federation of Sisters of St. Joseph, we oppose Trump Administration’s Affordable Clean Energy Rule. The Federation released the following statement last week. We, the U. S. Federation of the Sisters of St. Joseph, compelled by the Gospel and by our heritage to be responsive to the “dear neighbor” without distinction, are concerned for all of God’s creation and our sisters and brothers everywhere. 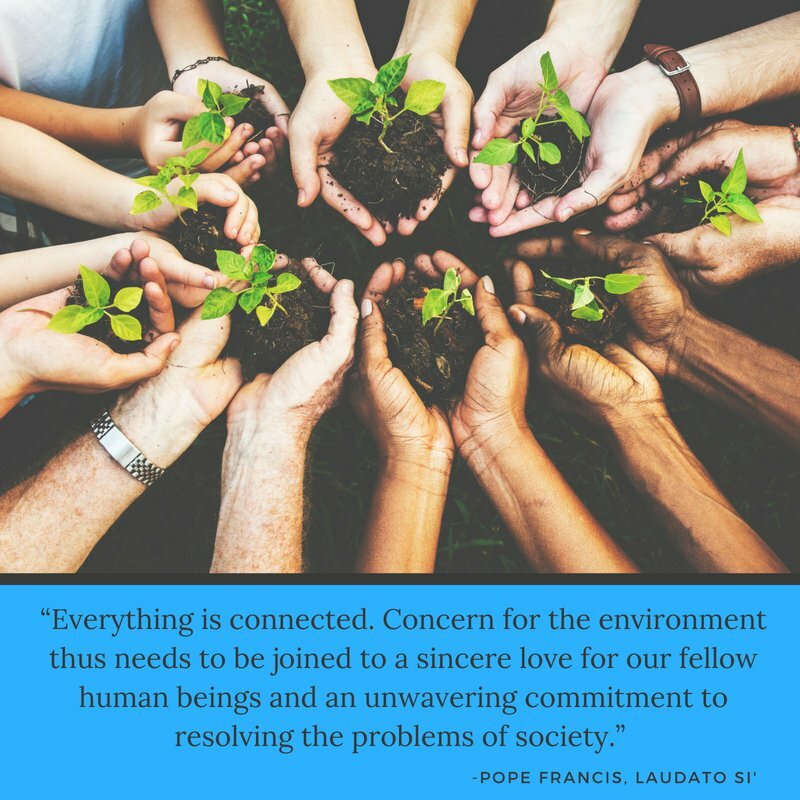 ¶We stand with the Leadership Conference of Women Religious (LCWR) in our deep concern about the release of the Trump Administration’s Affordable Clean Energy rule. The proposed rule would significantly weaken the Clean Power Plan (CPP) which sought to speed the closure of coal-burning plants and the conversion to clean energy in order to reduce carbon pollution, mitigate climate change, and protect the health and welfare of all people, especially the most vulnerable.